STEM profession and education are both ever-changing due to technology. 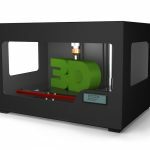 Three-dimensional (3D) modeling and printing is one of such technology. 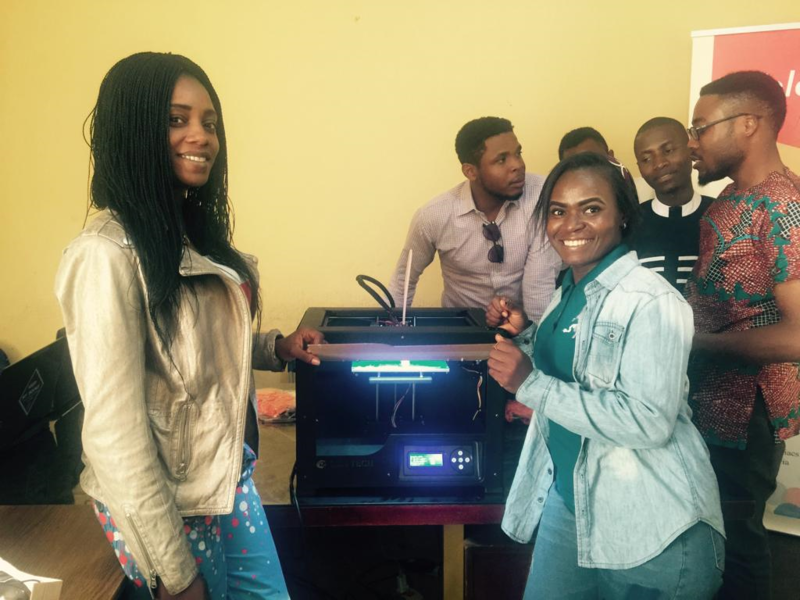 This technology has a lot of advantage in modern day education but the take-up in schools and other academic institutions is often limited or non-existent due to the perceived cost of training staff to use it to its full potential and the expense of purchasing the equipment itself. It is therefore perceived as a luxury item for schools, and this is a myth worth demystifying. 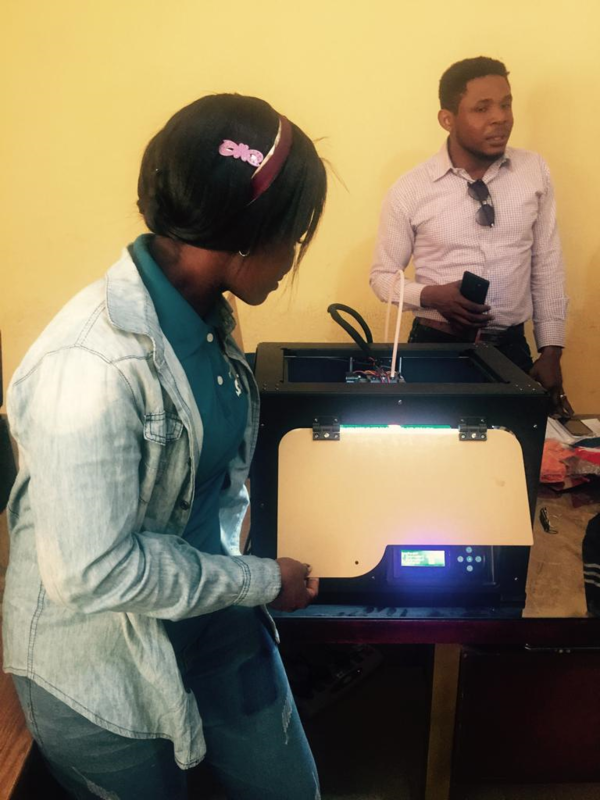 3D printing can help school administration save a lot of money and time. it enables learning institutions create their desired type of learning materials even when it is not available for purchase; it improves learning method from traditionally taught through books and theory to learning through aids and materials by bringing the subject matter to life thereby promoting critical thinking and problem solving capabilities, it can also help students improve their STEM skills by modelling and designing something or making a prototype to analyse and enhance upon. 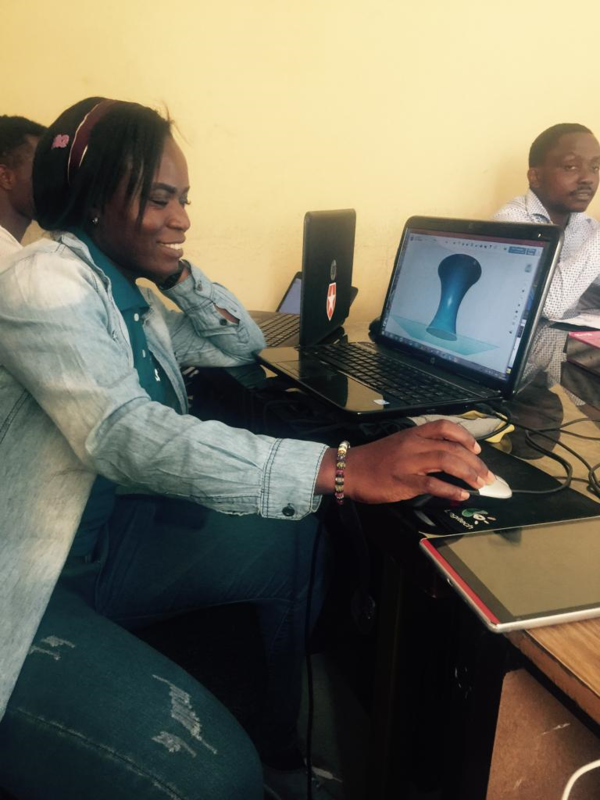 WAAW Foundation, due to its dedication to capacity building in the area of STEM education, is dedicated to promoting the knowledge of STEM teachers, students and school administrators in 3D technology. 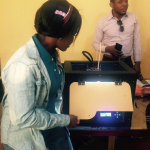 For this reason, the Foundation sponsored two of its staff; Sefunmi Obayan and Lucy Ikpesu to a 3-day boot-camp on 3D modelling and printing organized by Brainiacs STEM and Robotics, Jos, Plateau State. 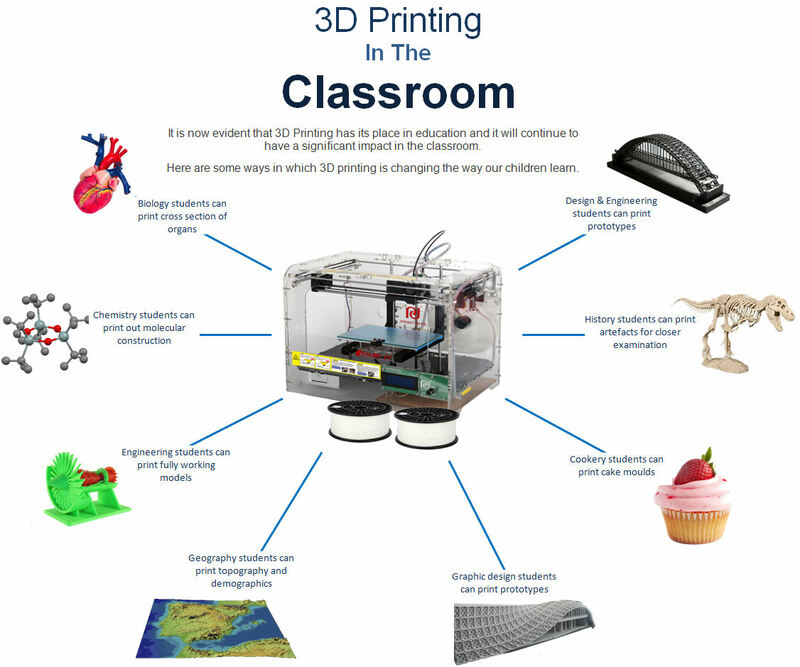 3D printing is influencing all aspects of STEM education from architecture to chemistry. With 3D printing, Architecture students can print out 3D models of designs, Engineering design students can print out prototypes (Automotive students can print out replacement parts or modified examples of existing parts for testing), Geography students can print out topography or demographic maps, Biology students can print out biological artefact (cells, viruses, organs) and Chemistry students can print out 3D models of molecules to facilitate visual learning. 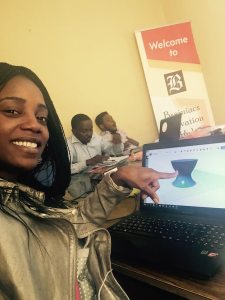 This technology is indeed the future, STEM students need to be taught about 3D modelling by introducing it into school curriculum. In STEM generally, the application of this technology cuts across aerospace, automobile, construction, architecture, medicine, biomedical engineering, electronics and education. 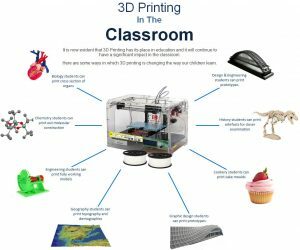 It has been projected that the market size of 3D printing will be 26.5 billion USD by 2021 due to its impacts on all aspects of STEM fields. In medicine particularly, 3D design has been used to replace missing tooth, limbs, human skin and internal organs. An average of 10million hearing aids have been 3D printed since the inception of this technology. It has even been predicted that, in years to come, individuals will be able to 3D print medication for personal consumption. In architectural design, 3D modelling and printing is fundamental. 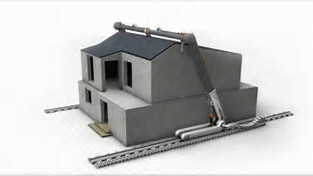 Modern day architects seize this technology to create complex, durable models. 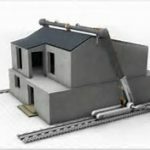 In China for example, architects have taking it a bit forward by adopting 3D printing for the construction of habitable houses. 3D printing, unlike the regular manufacturing process, is economical. It promotes innovation and cost effectiveness in production. For instance, a repetitive piece can be printed once, mold, cast and then use the cast to injection-mold the required duplicates. It enables the production of complex shapes using less material than the traditional manufacturing methods through the addition of precise quantity of material. It is the direct opposite of the regular ‘subtractive manufacturing’ where cutting out/hollowing a piece of metal or plastic material with, for example, a milling machine is required. 3D printing is also referred to as additive manufacturing because it produces an object by laying down successive layers of material until the object is created i.e. in the course of the printing; each layer of the 3D printed object comes as a thinly sliced horizontal cross-section of the eventual object. A 3D printer is similar to a regular printer but instead of using ink, it uses substantive materials such as metals, ceramic, polymers (plastic), rubber, composite materials, and the likes. It can scan an existing object or print form a digital file. Although polymers are the most commonly used materials in 3D printing, yet metals such as steel, aluminum, zinc, cast iron, titanium, copper and nickel have properties suitable for industrial 3D objects. It is important to know that this technology is not limited to STEM. The fashion world and food industry are not exempted from the 3D technology as contact lenses, bikinis, jewelry and edible confectioneries are now being modeled and printed with the 3D printers.